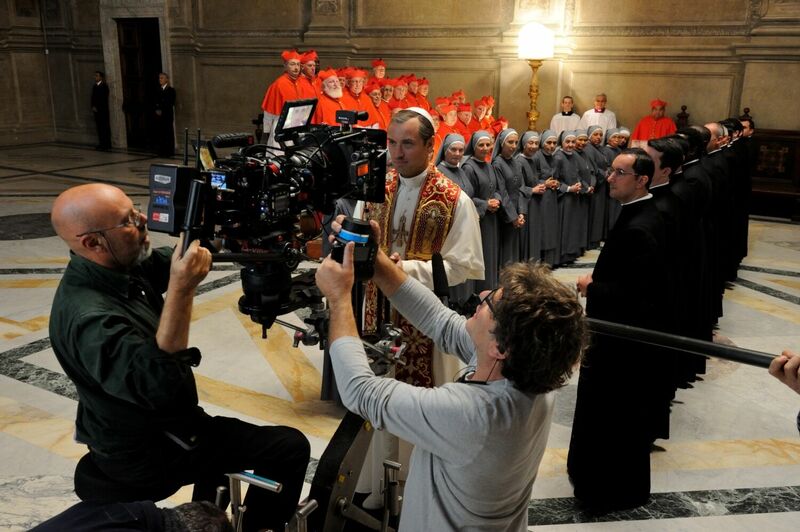 For the HBO series, Emmy-contender cinematographer Luca Bigazzi created strong visual contrasts to recreate the mystery of the Vatican. 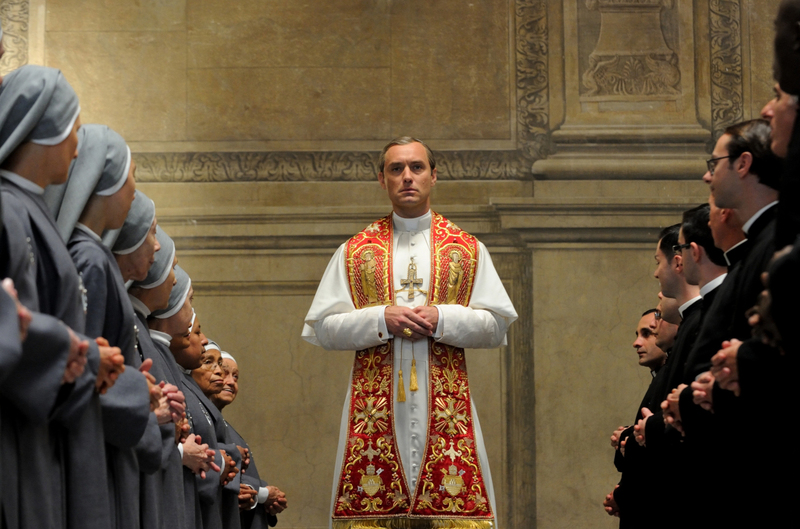 “The Young Pope” explores faith and doubt, with Jude Law as a rogue American Pope driven to shake up the system. 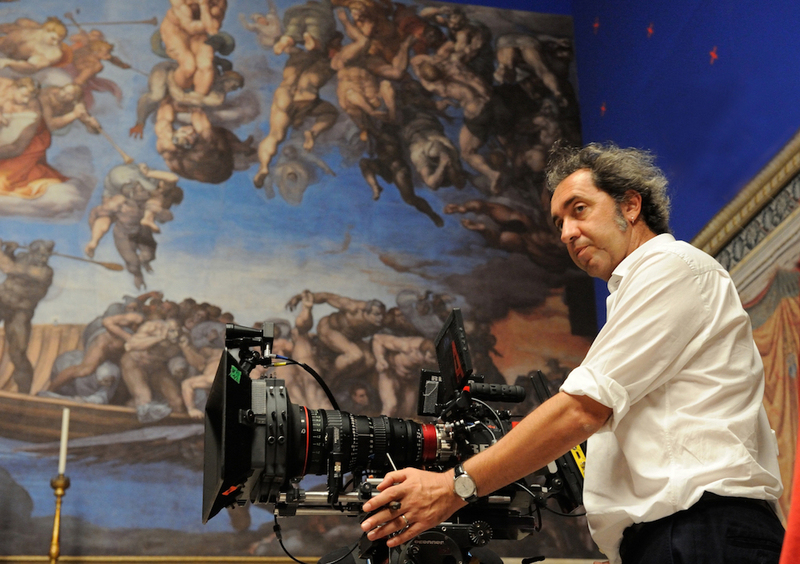 To that end, director Paolo Sorrentino and his long-time cinematographer Luca Bigazzi overturned visual convention for their first TV series together. 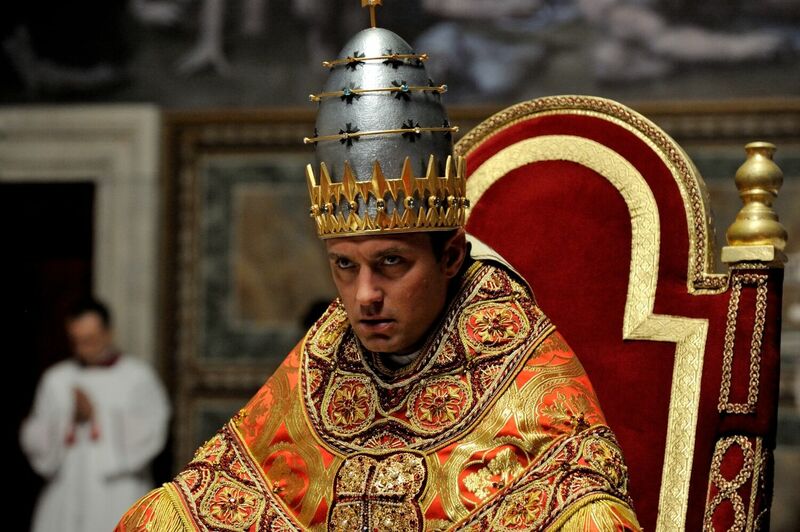 “The Young Pope” is set mainly in the inaccessible Vatican in Rome. Therefore, visual references had to be completely invented as part of Ludovica Ferrario’s production design, and, of course, the filmmakers were never able to verify whether or not their intuitions were correct. “However, I’m convinced that being born in Italy, having a knowledge of Italian art, so imbued with religiosity, having always been curious tourists of magnificent cathedrals and mysterious convents, was certainly a (typically Italian) common cultural ground that allowed us to face a difficult reconstruction with a very wide margin of credibility,” said Bigazzi. They shot the on the Red camera with Leica Summicron-C lenses and Promist filters, which accentuated strong lights, endowing every window, every table lamp, with a magical halo of brightness. Also, the possibility of shooting with two exposures offered by the HDR system, one for strong lights and another for shadows, turned out to be crucial. The cinematographer found Law to be generous, intense, and a great physical presence. But, in the fourth episode, when the Pope held his first speech to the crowd in St. Peter’s square, at night, the director wanted everything to be visible, except his face. Then, during the 10th episode, when the Pope speaks to the crowd in St. Mark’s square in Venice, Law had his back facing the camera because his close-up had already been shot in the studio 20 weeks earlier, and they just needed his voice for the extras. Law not only repeated his speech passionately by heart, but also became emotional at one point so the extras would follow him with the required attention. 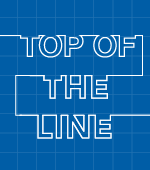 “By the end of those long four minutes, he turned around and his eyes were full of tears,” Bigazzi said.